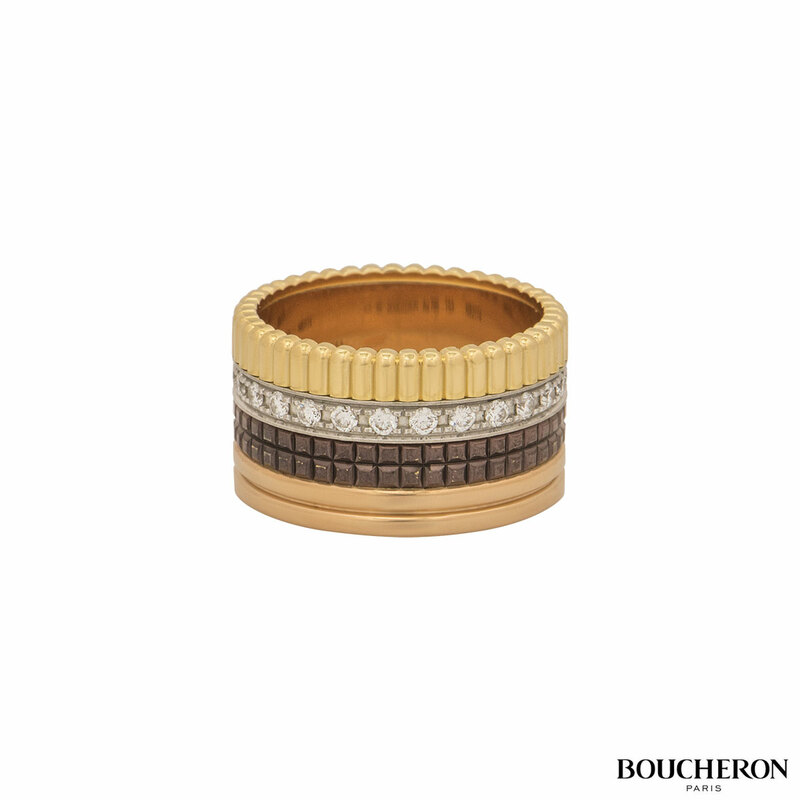 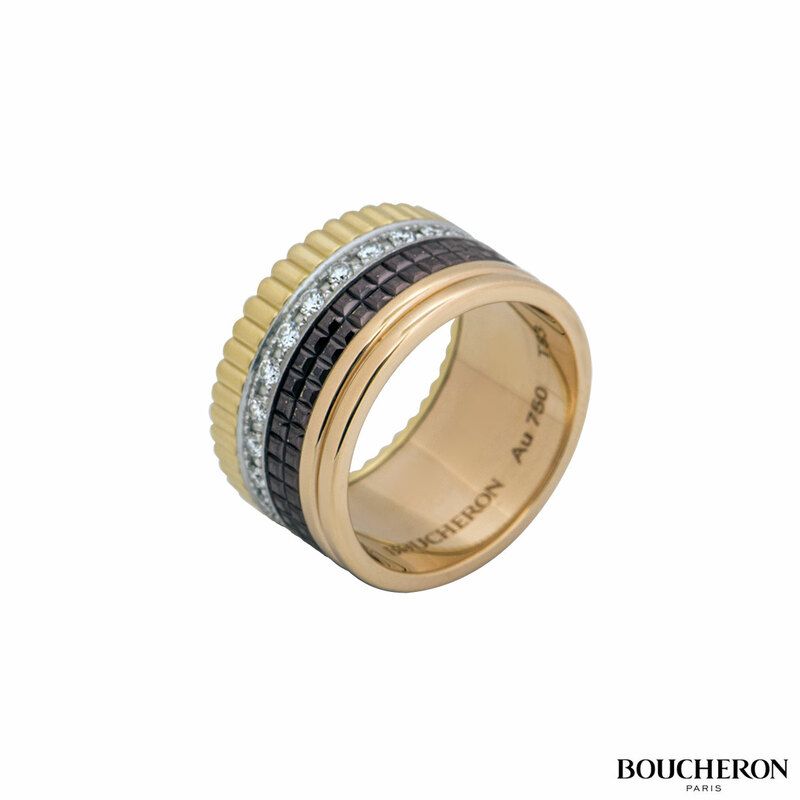 An 18k tri-colour diamond and PVD coated ring by Boucheron from the Quatre Classique collection. 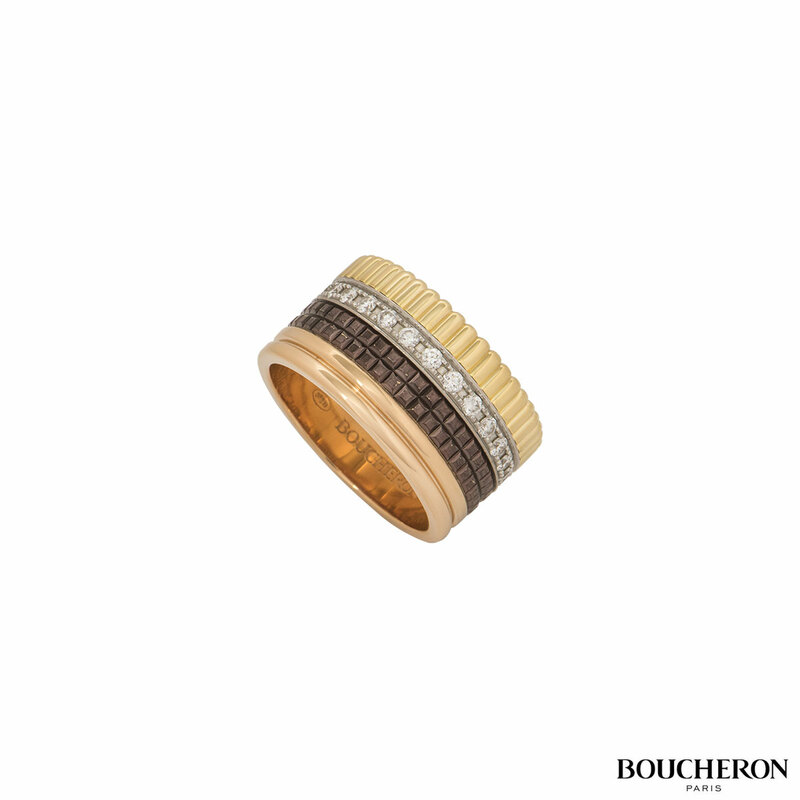 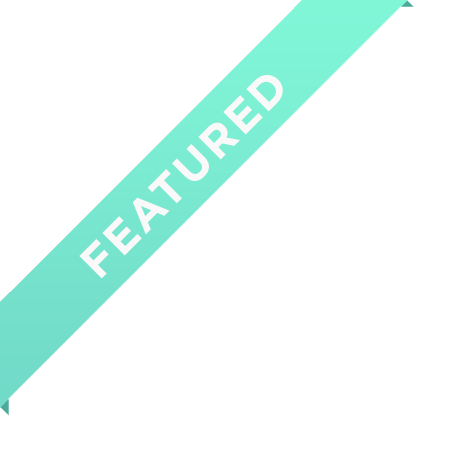 The ring comprises of four bands that are made up of a double band in rose gold, a double row of brown PVD in a square block design, a single row of diamonds set in white gold and a beaded edge in yellow gold. 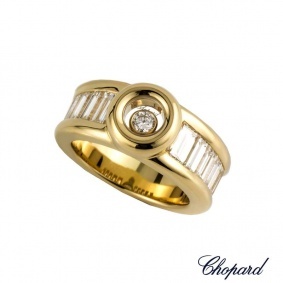 There are a total of 25 round brilliant cut diamonds with a weight of 0.51ct. 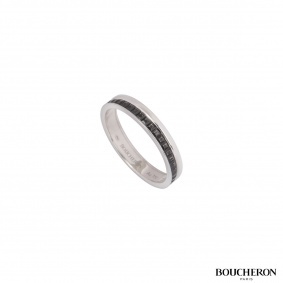 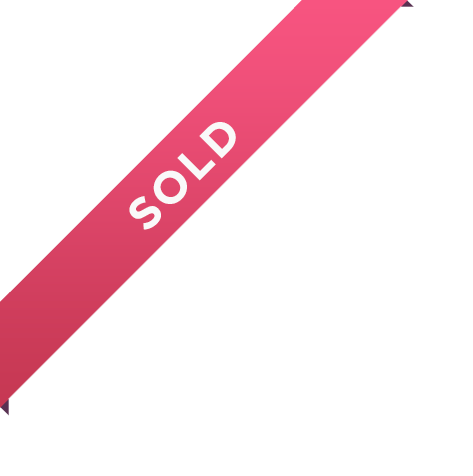 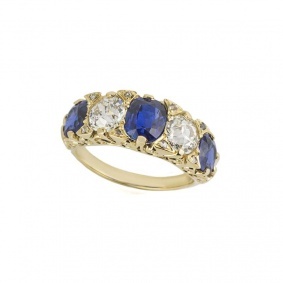 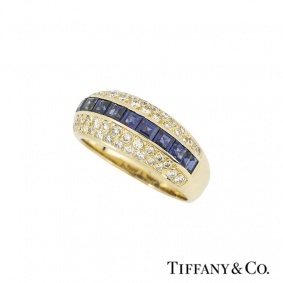 The ring measures 11.00mm in width and is a size N with a gross weight of 13.20 grams. 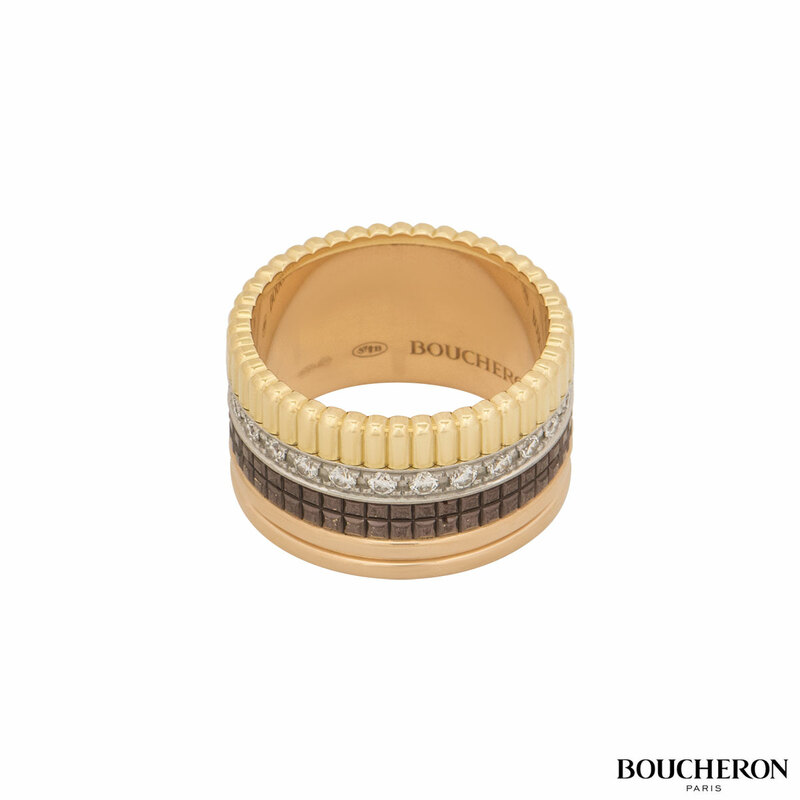 The ring comes complete with a RichDiamonds presentation box and Boucheron papers dated October 2015.